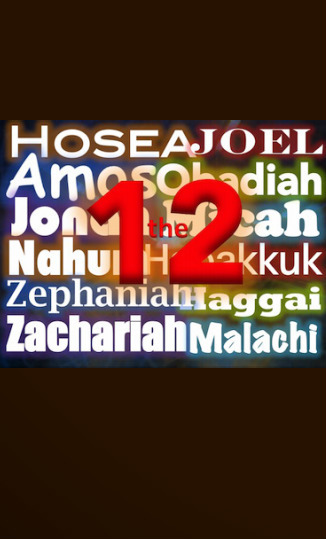 In this series we explore the twelve minor prophets. While the amount that they wrote was less than the other prophets, their message was significant for a time of uncertainty. While the cultural tides were difficult to navigate against, God called his people to worship and serve him in the best and worst of times.